A 2011 Land Rover Freelander gearbox repair was carried out by the Ware automatic transmission specialists, Stephens Engineering. 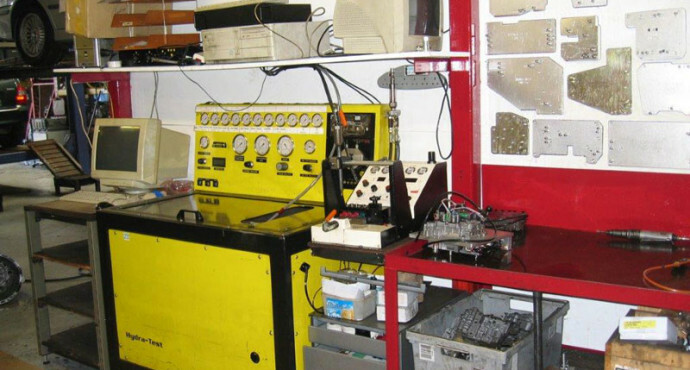 The Land Rover Freelander was brought into the workshop by the owner, reporting that there was a lot of vibration from the land Rover Freelander. The owner of the Land Rover had already replaced the shafts and mounting, however, the vibration remained a problem for the Freelander. A diagnostic road test was undertaken by the automatic transmission specialists at Stephens Engineering and the professional opinion was that the vibration problem of the Freeland was due to a fault within the Freelander automatic gearbox. The Land Rover gearbox was removed, dismantled and examined. Whilst the Freelander torque converter was showing signs of wear, in our opinion, the wear to the torque converter was insufficient to cause a problem . After further investigative inspection of the Land Rover transmission unit revealed two faults within the transmission unit, in the valve body and also a bushing. The Land Rover Freelander gearbox repair was carried out, totally rebuilding the Freelander transmission as the vehicle had covered eighty thousand miles. 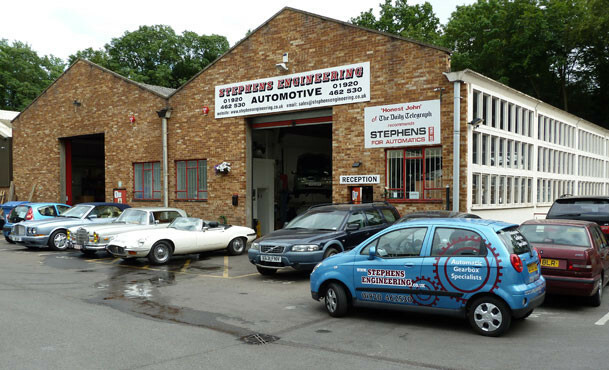 At Stephens Engineering, we always carry out a long road test to ensure the fault has been successfully resolved and our road test with our customer confirmed that our automatic transmission diagnostics had been correct and the Freelander vibration problem had been resolved. For specialist knowledge and expert service for Land Rover Freelander gearbox repair, your vehicle would choose Stephens Engineering.